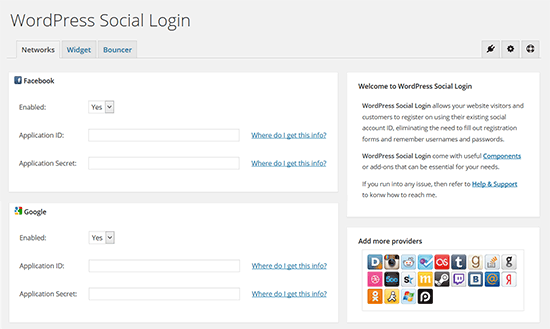 The main problem with most social media plugins for WordPress is performance. Since these plugins have to load additional stylesheets and scripts, they often slow down your website. For more on this topic, see our article on how WordPress plugins affect your site’s load time. Shared Counts is a fast and easy to use social media plugin for WordPress. It comes with a limited number of the most popular social networks: Facebook, Twitter, Google+, Stumbleupon, Pinterest, Yummly, and LinkedIn. There are multiple button styles, and you can choose where to show the button (before or after the content or manually). You can also enable it for custom post types. Buffer is a popular social media tool that allows you to schedule your posts on Facebook, Twitter, LinkedIn, etc. 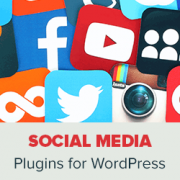 WordPress to Buffer plugin allows you to automatically add new posts to your Buffer account so that they are shared on your social media profiles. I LOVE shareaholic!! Must have plugin. Excellent post, thank you for this information. Thank you for this article which I came across whle researching social media share buttons. 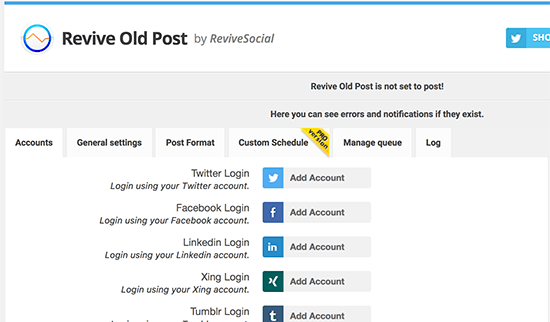 Super excited to read about Revive Old Posts. Did not know there was such a thing. Fabulous! I think it’s very lame to use some custom code whilst at the same time promote in-the-can plugins whilst not sharing your ideas on how to make a custom code… will not be coming back to your blog. Apologies that you feel this way, the goal of our article was to bring attention to methods beginners could use for getting social media icons set up to begin with. Due to the difficulty of setting up custom code, that is why we did not include that method in this article. which one was used on this page? I have been using Sassy Social Share on my blog, it’s a good social sharing plugin. 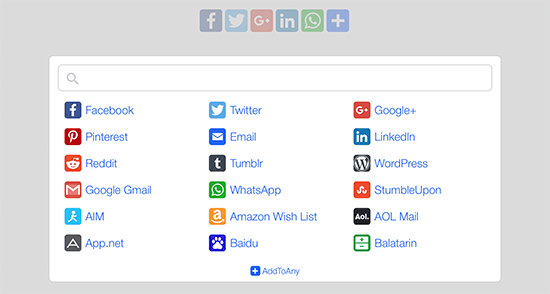 I would like to insert social share button in the widget sidebar. Do you know if some plugin allow this ? The plugin works great and we still recommend it. Chris has an excellent point. A plugin that hasn’t been updated in over a year tells me that the developer is not concerned about security or cares about his product enough that people are using it. “It works great” is not a valid response. 1. There are thousands of systems out there and it needs to be tested and vetted against the latest versions of software to avoid bugs, deprecated functions, security updates and WordPress core releases. 2. Security is very important – lots of apps work great, then they conflict with other plugins and they have holes – serious flaws etc. Who is testing that? I don’t see the plugin developer do it. 3. Serious developers are constantly releasing updates with every major release of WordPress core, so this plugin I’ll skip since the developer is not serious about his product. Thanks for sharing your concerns and we understand them. Plugins are often tested by plugin developers themselves and popular plugins have larger user base which means issues get reported quickly. For example, Simple Social Icons plugin is developed by StudioPress one of the biggest theme shops and the creators of the popular Genesis theme framework. It has over 200,000+ active installs and the underlying code is used in some of their best selling themes. That’s why we are so confident in our recommendation. The good thing about WordPress is that you have many options. If you feel uncomfortable using one solution, then you can always find another one and give it a try. For example, this article includes 10 other social media plugins that you can use. I installed EA Share Count but the count doesn’t work even though I tried them out a few times. Is there any additional coding/customisation to be done on my end? Am a blog beginner, I would love to know the plugins I need for my blog.. Thank you for posting. The plugin I am looking for is the one you are having on your website. Could you please let me know what plugin are you using. I am so glad I stumbled upon your site. I was looking at the plugins on WordPress and was more than overwhelmed with the long list of available plugins. I shall spend the rest of my day reading and getting to know what they are and how I can use them on my site. Thanks so much for having this useful resource. I am so excited! This is great list. From the top 3, EA Share Count, Sassay Social Share, and AddtoAny which is the best recommended one? EA Share Count, its super fast and very well coded. 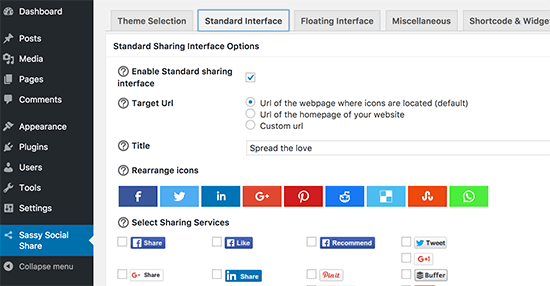 what social sharing plugin are you using on this blog. 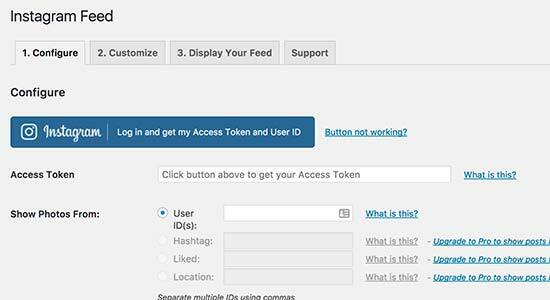 We are using a custom plugin, written specially for our own websites. is it anything y’all would like to share? it looks really neat and simple. Is the any wp plugin which also gives an option to share on youtube along with facebook and linkedin?? 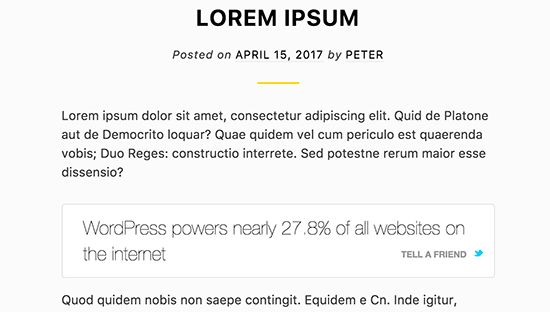 Is Sassy Social Share only compatible with WordPress Sassy version? Great article. Just wondering how these compare to what’s already in Jetpack?